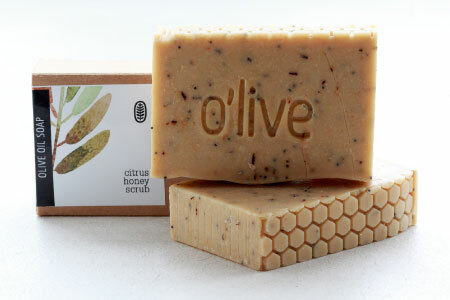 Our soaps are handcrafted in small batches, from scratch, using only 100% natural ingredients. 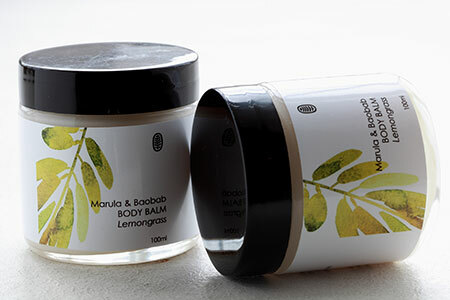 We use a range of cold-pressed, unrefined, organic local African oils, like Baobab, Marula, Macademia Nut and Avocado. 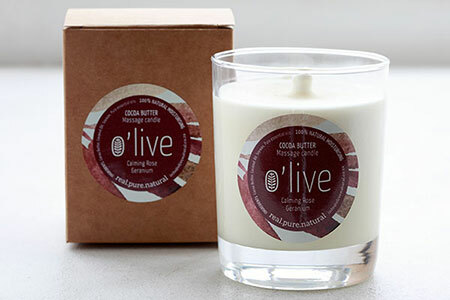 The combination of skin loving butters and soy wax gives this unique massage candle a balancing character making them suitable for use as a body butter, warm body oil or in massage therapy. Shave soaps with enriched with shea butter to condition and nourish your skin and shave oils which softens coarse beard hair and promotes strong, healthy beard growth. Gorgeous!!! Love the packaging too!! Most amazing, natural beauty products. 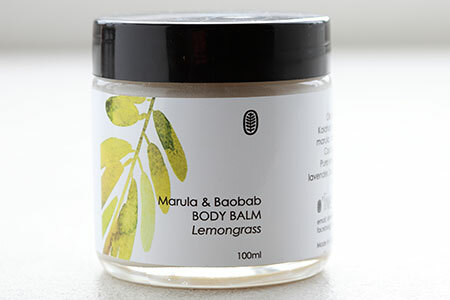 The balm we tried really cleared my skin and it smells incredible!! Simply Love the activated charcoal soap. This soap is really moisturizing and does not leave a white 'film' on skin. I regret not buying more of it while holidaying in Cape Town. The best soap I have ever used!!!! I am allergic to 99.999% of soaps. Even when I am able to use it, I can wash with it approximately 2-3 times before getting an allergic reaction. 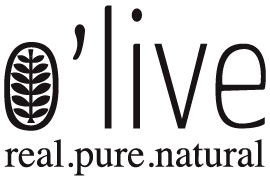 I have now used every single soap in O'live's range and my skin is loving it! Well done and keep up the good work!! !